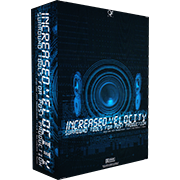 KApro has just released two EXs library sets. 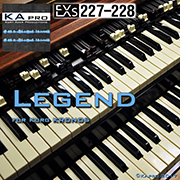 “Legend” is a drawbar organ library. It contains two EXs titles - 227 and 228 (not available separately). 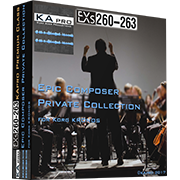 “Epic Composer Private Collection” is a new Premium Class series library. 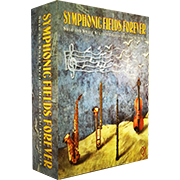 It is a cross-section library from the popular Premium Class orchestra library sets, and consists of four EXs titles - 260, 261, 262 and 263 (not available separately). 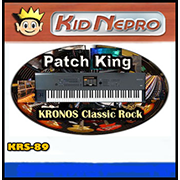 Kid Nepro has just released a new KRS library for KRONOS. 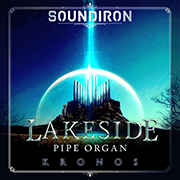 Soundiron is a leading developer of professional virtual instruments and sample libraries, covering a broad range of instruments and genres. 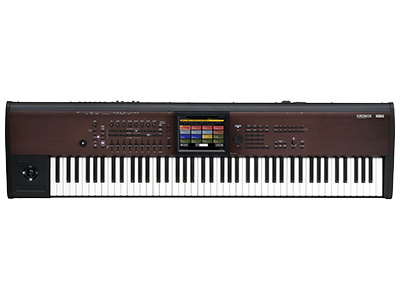 Soundiron instruments are made with the utmost precision and care, providing you with world-class audio quality, intuitive functionality, unique creative style and unbeatable value. 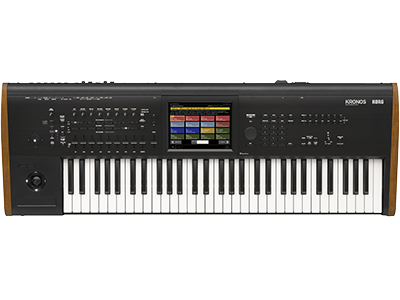 Q Up Arts has just released five new EXs sample libraries for KRONOS. 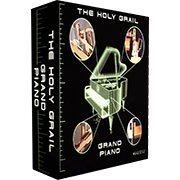 All are available for immediate download and purchase. 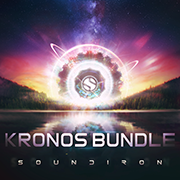 Home News New KRONOS Sound Libraries: Nine new libraries and one bundle package from KApro, Kid Nepro, Soundiron and Q Up Arts.